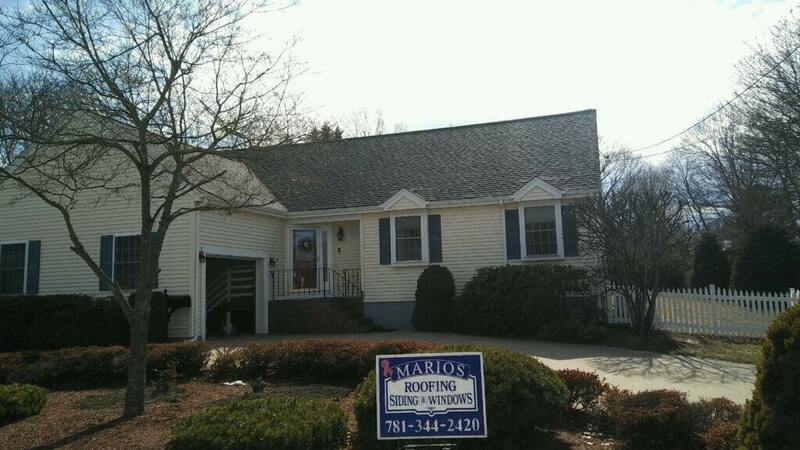 Mario’s Roofing was in Avon Massachusetts earlier this month completing a new roof installation for these local homeowners. There old roof was completely breaking down, letting leaks into the house and made the house look so much older then it really was. After talking to the homeowners we decided to with a Charcoal Black from CertainTeed. This high quality roof was installed the right way and these homeowners are thrilled by the results. 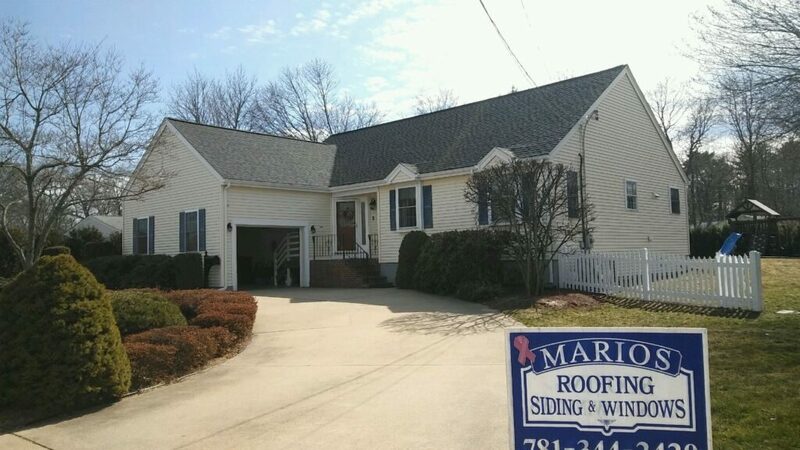 Waiting too long can result in so many issues for your home so be sure that your roof is in good condition for the upcoming year! Check out some of the photos below of our completed work and reach out to Mario’s today if you have any roofing questions. 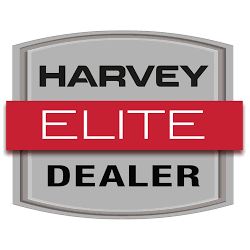 We can be contacted over the phone at 781-344-2420 or through our online contact form.